The 2018 MLB season was wrought with storylines — namely, the dominance of the Red Sox, who were on pace for a historically great regular season record, and the wide-open National League, where six teams vied for two playoff spots. The playoffs began Oct. 2 with the NL wild-card game, followed by the AL wild-card game on Oct. 3. The wild-card winners advanced to their respective Division Series on Oct. 4 (NLDS) and Oct. 5 (ALDS). This year’s World Series will begin Oct. 23. 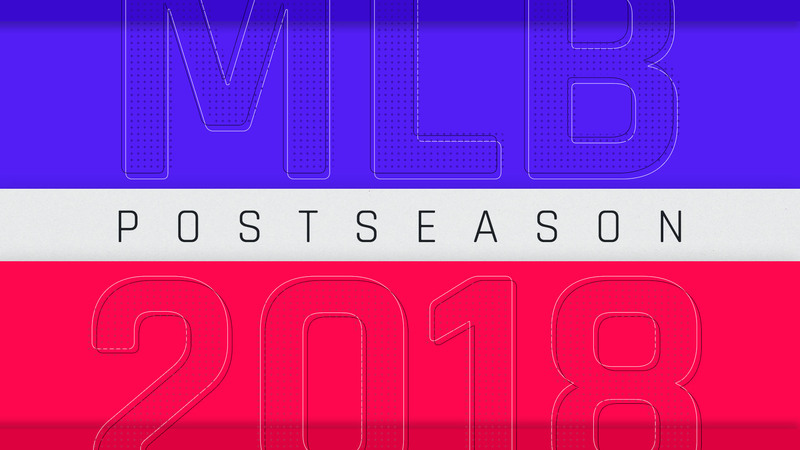 Here’s a look at the full schedule for the 2018 MLB playoffs with times and teams.